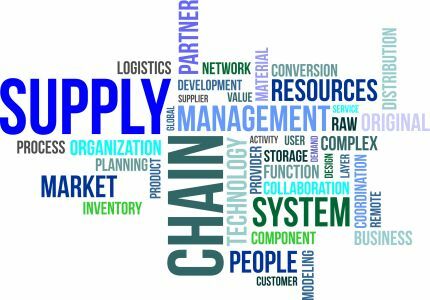 In commerce, supply chain and supply chain management, the management of the flow of goods and services, involves the movement and storage of raw material, of work-in-process inventory and of finished goods from point of origin to point of consumption. Interconnected or interlinked networks, channels and node businesses combine in the provision of products and service required by end customers in a supply chain. This premier B2B event will bring together experts from all levels of the value chain to ensure maximum knowledge transfer and professional exchange, to elaborate on the best practices to discuss new technologies, supply chain management and a host of others. It is with great pleasure that we invite you to participate in this Summit. We look forward to welcoming you at the Summit in New York, USA!